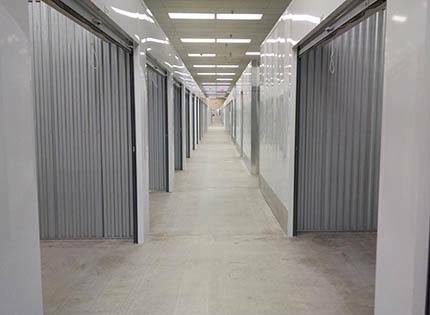 There are more than 600 storage units to choose from here at New Highlands Self Storage in Bartow, FL. Whether you have a whole moving truck full of belongings to store or just need some extra closet space, we have just the right storage space for you. We offer both air conditioned and non air conditioned storage units in sizes ranging from 5' x 5' (25 sq. ft.) to 25' x 15' (375 sq. ft.). 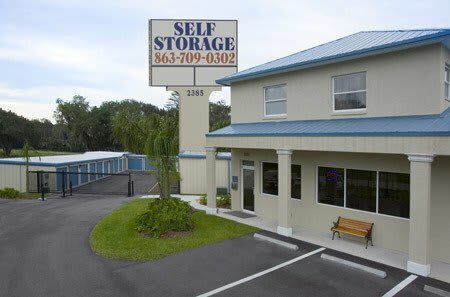 No matter which you choose, you’ll see that all of our storage units in Bartow, FL are ground level. Our storage units allow for easy transport of your belongings from your vehicle to your storage unit. If you need a moving truck, take advantage of our onsite Penske Truck rentals. All of our storage units in Bartow are equipped with 24 hour video surveillance cameras that monitor our entire gated facility, where access is only granted by a unique gate code.